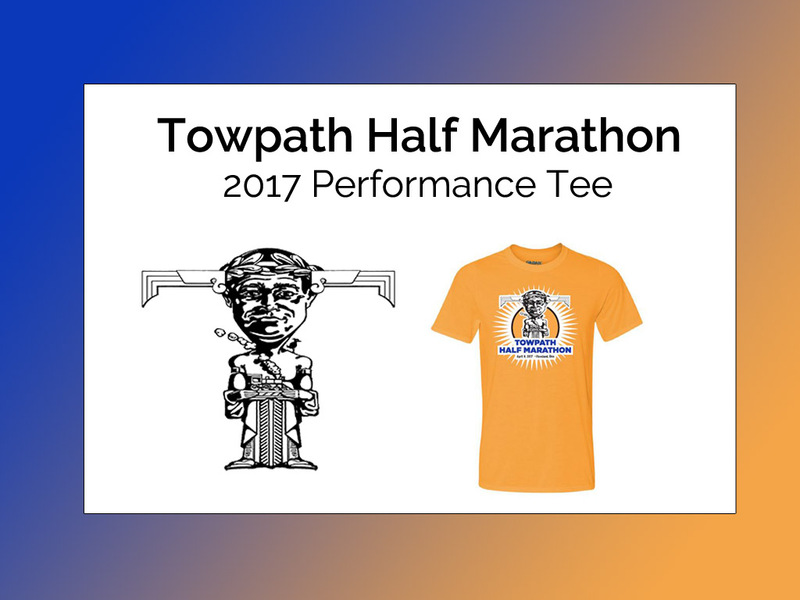 All runners in the Towpath Half Marathon receive a collectible Gildan Performance tee. The Performance tee has a flat finish like a cotton tee but is also moisture-wicking for athletic performance. 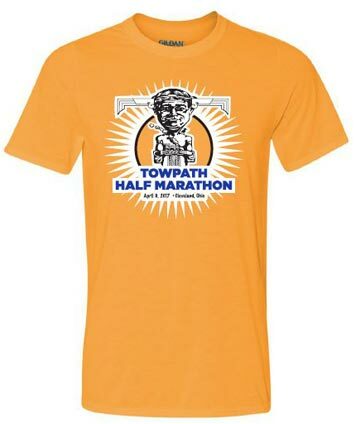 The Towpath Half Marathon is Sunday, April 9th 2017 on the Towpath Trail in the Cleveland Metroparks’ Ohio & Erie Canal Reservation. The race features three-mile, five-mile and half marathon race lengths.